The weather has been kinder to the workers on the Greenway this month. The construction crew have made good progress all along the new Greenway. Most crucially this month has seen the start of the foot bridge over the N25, the national primary road from Cork to Waterford. 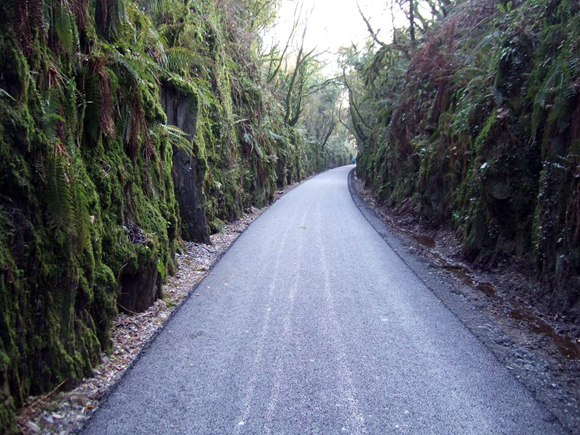 This is of huge significance to us at Deise Greenway as it paves the way for a truly spectacular traffic-free experience. 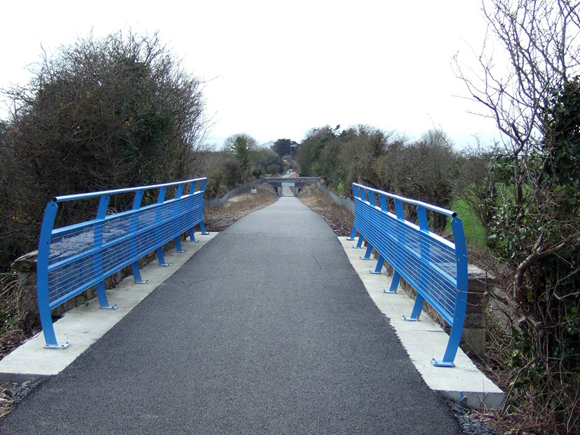 The Clonea to Durrow section still has some minor work to be done - some more of the impressive new handrails are to go up, some road markings, a small amount of fencing and some filling of edges still need to be done. 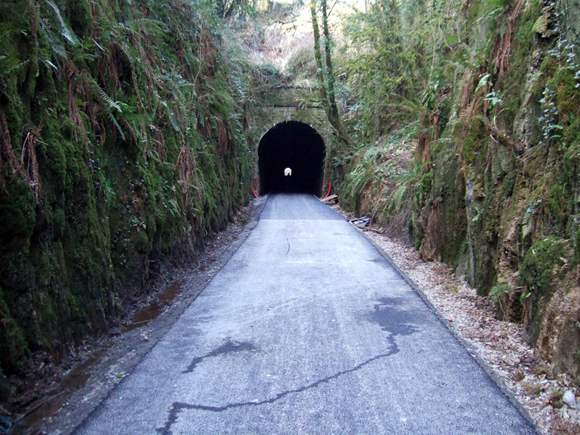 When speaking to the Council, they explained that if people walk or cycle the Greenway, it must be stressed "it's done so at their own risk" as the work is not fully completed. Deise Greenway asked when that section would open, we were told in the coming weeks, but will not officially open until August. August should see the entire Greenway officially opened to the public, and work will be ongoing along the Greenway the entire time.